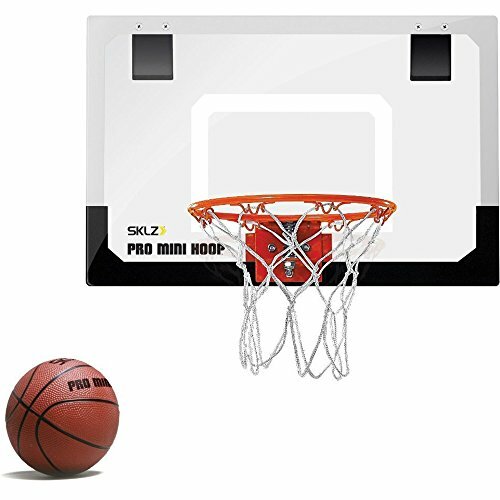 SKLZ Pro Mini Basketball Hoop W/ Ball. 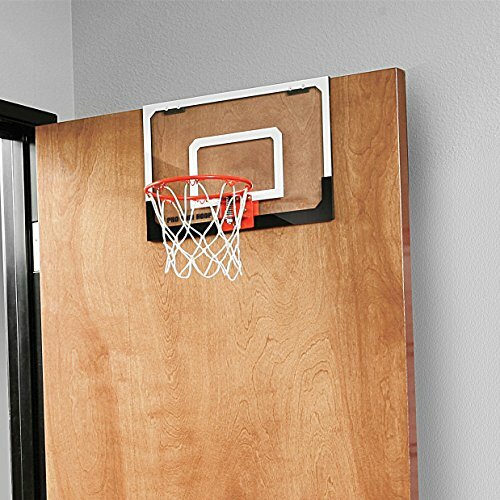 18”x12” Shatter Resistant Backboard. 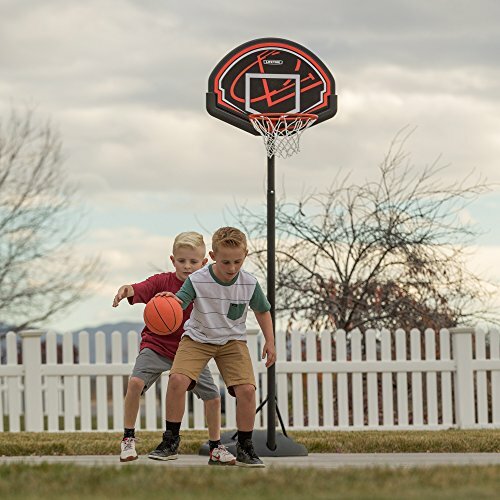 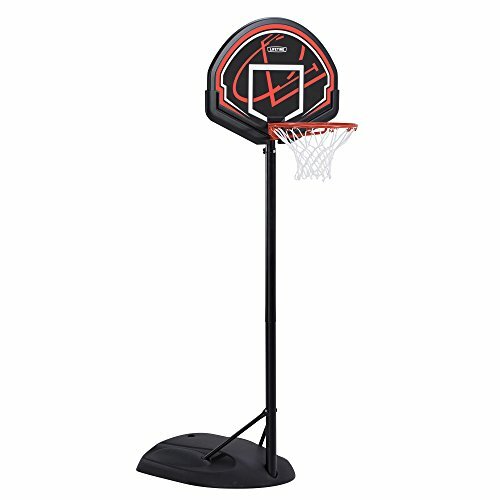 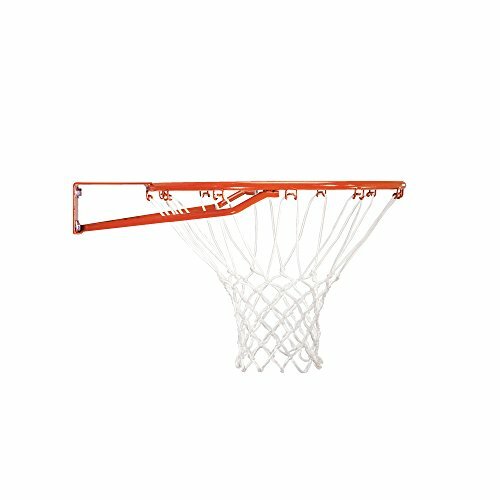 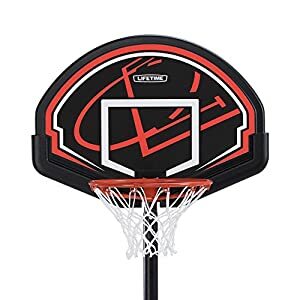 HomeSports & Outdoor PlaySKLZ Pro Mini Basketball Hoop W/ Ball. 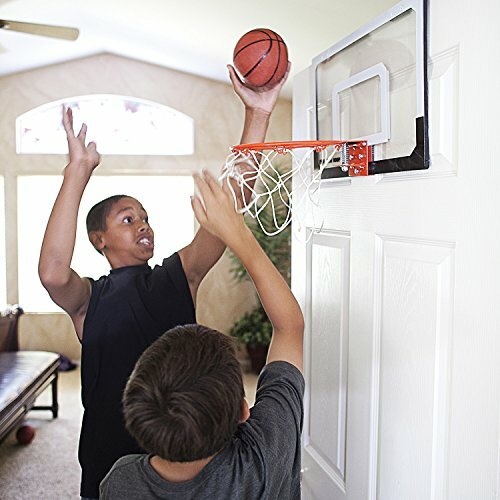 18”x12” Shatter Resistant Backboard. 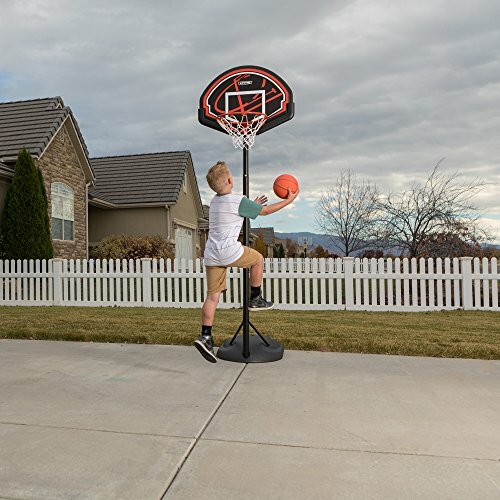 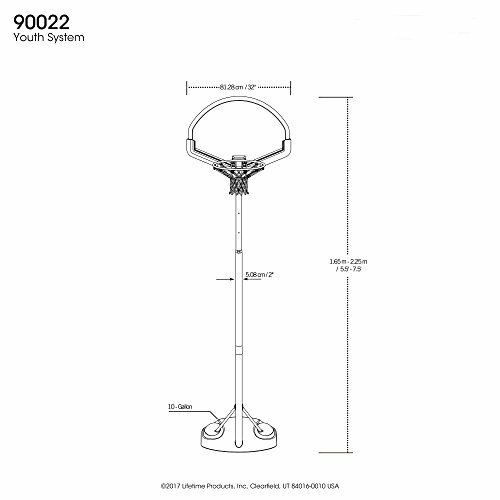 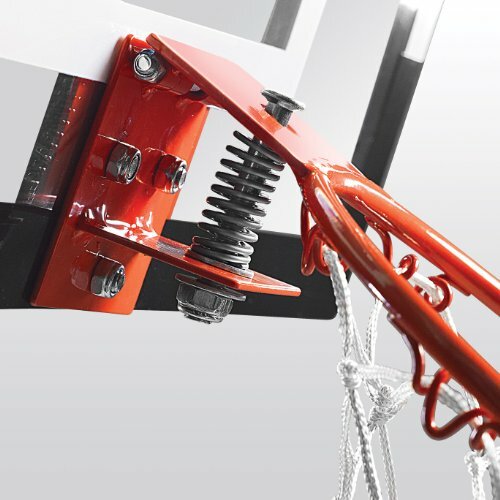 Buy SKLZ Pro Mini Basketball Hoop W/ Ball. 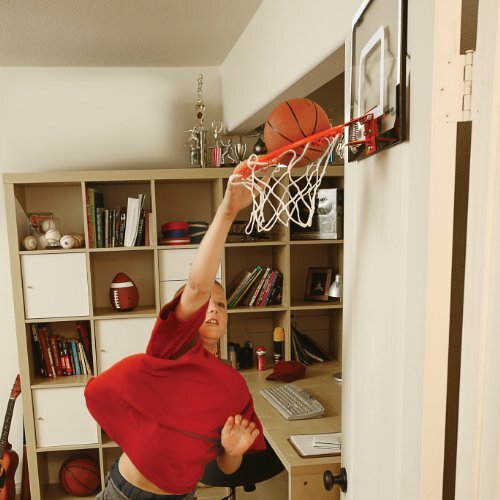 18”x12” Shatter Resistant Backboard. at Discounted Prices ✓ FREE DELIVERY possible on eligible purchases. 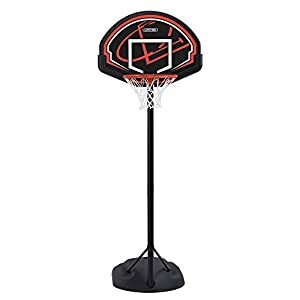 Our First LIFETIME Basketball Hoop!